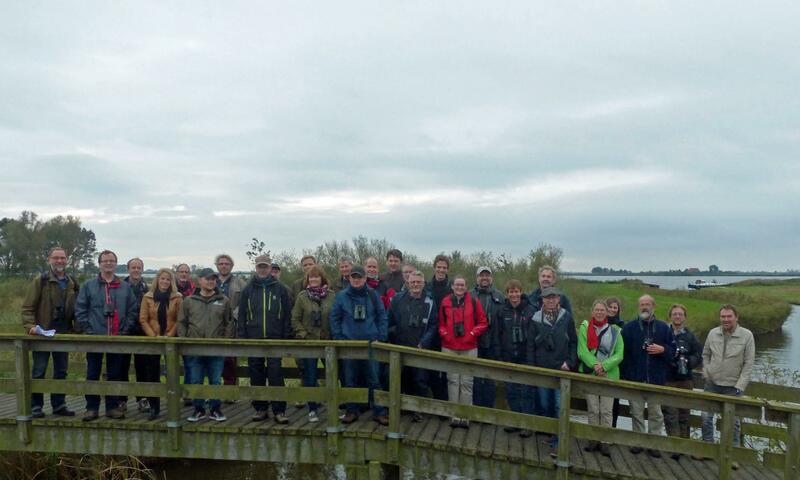 The second meeting of the AEWA Svalbard Pink-footed Goose International Working Group (SPfG IWG) took place on the 14th and 15th October 2014 in Sneek, The Netherlands. It was hosted by the Dutch Ministry of Economic Affairs, Agriculture and Innovation. Hunting regulations and practice to ensure the sustainable hunting of pink-footed geese in Norway and Denmark. Monitoring and reporting of goose-agricultural conflicts to gauge the impact of the ISMP in mitigating these, in relation to the SPfG. For full details of the meeting and the decisions taken and further actions assigned please see the attached meeting report (right).